I sell my work online through Folksy, a fast growing website selling work from British craftspeople and makers. It’s a really friendly and supportive place to sell work and I’d encourage you to have a look around and support the shops selling there, even if it’s just by buying a card or other small item – every little helps! 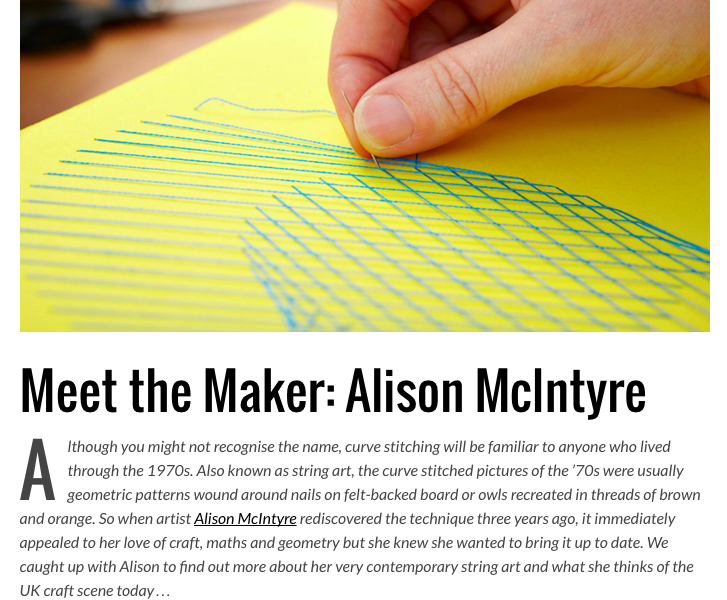 I was delighted to be the Featured Seller on Folksy at the end of February, here’s the feature they wrote about me for their blog.